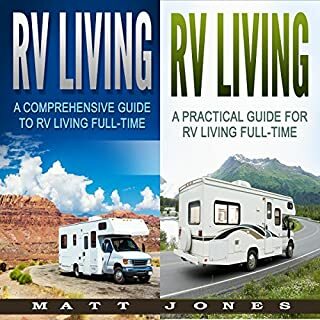 The first question it covers is if the RV lifestyle is one you choose for you and your significant other. Many elements must be considered before you sign on the dotted line and begin your journey with a shiny new home on wheels. You will discover several checklists for "first-timers," so the transition will not be so difficult. You can use items from your home to get started. Consideration must be given as to how to store your belongings, as well as what and how much to carry in your RV. Everyone’s financial situation is different. 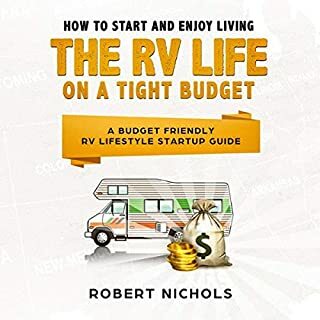 Whatever may fit your budget may not fit mine and vice versa, keeping that in mind I wrote this book for those who want to enjoy the freedom of the open road but on a reasonable budget. 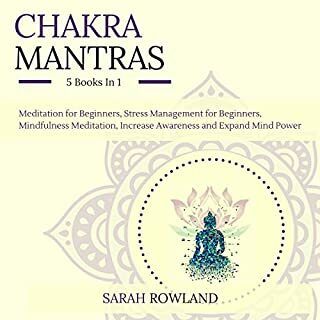 If you are like me and live off of a limited monthly income; then you may enjoy what you find in this book. Even though I didn’t discuss how to find free foods or soup kitchens in different cities, I did discuss how to find a lot of everyday needs while RVing for cheap and sometimes free. You only get to live once. One life meant for a multitude of adventures, memories, experiences, and captured moments. One life to see the world for what it is, the beauty that it holds, and the simplicity it brings. Today, many of us live for the next best thing. We live in a fast-paced, stressful, and materialistic society. A society that demands more from us than it offers us in return. In the hustle and bustle of modern-day life, days go by, culminating in a lifetime of occasional adventures but many stressors. 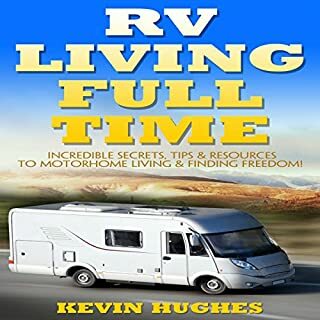 RV living provides a break from instant gratification, career pursuit, and fast-paced performance. 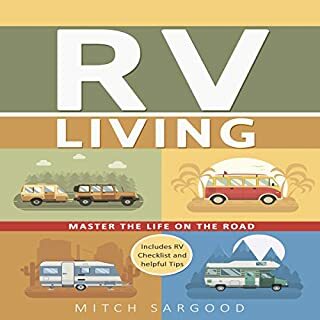 With the decision to venture into full-time RVing comes a variety of precious moments, memories, experiences, and simplicity. Life becomes true to its original purpose - living in the now. Life becomes simpler. Instead of keeping up with the Joneses, you are allowed to set the pace of your own life and get in touch with what really matters - living, experiencing, and community. 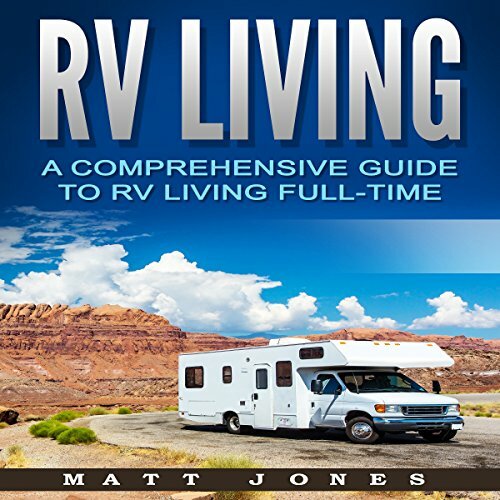 Within this book are the basics of living full time in an RV. 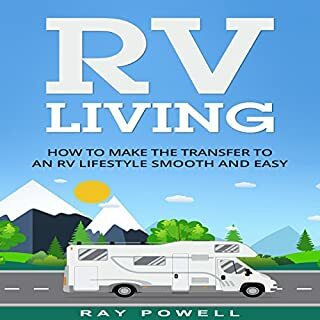 This book contains everything you need to know, from the benefits of RVing to working while traveling, choosing an RV, maintaining an RV and much more.